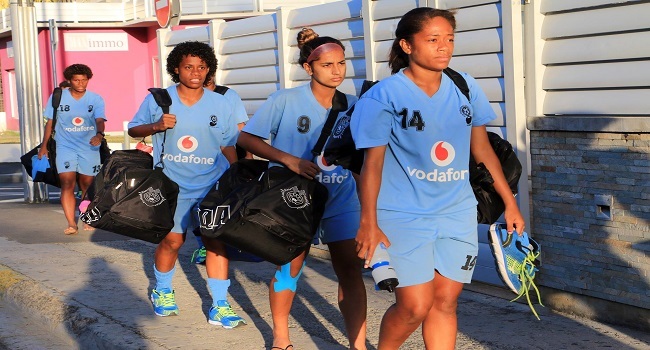 Vodafone Fiji football team captain Jotivini Tabua believes she had been given a huge task to lead the team during the OFC Women’s Nations Cup in Noumea, New Caledonia. The 21-year-old says the Fijian side is looking forward to creating a history by qualifying for their first ever semi-final today. Tabua says they have an objective in this tournament which is to qualify for the FIFA Women’s World Cup. The Marika-Rodu-coached side defeated Cook Islands 3-nil in their first match. The face Tonga at 3pm today.